When it comes to capturing the energy of the sun, what better model is there than photosynthetic plants? 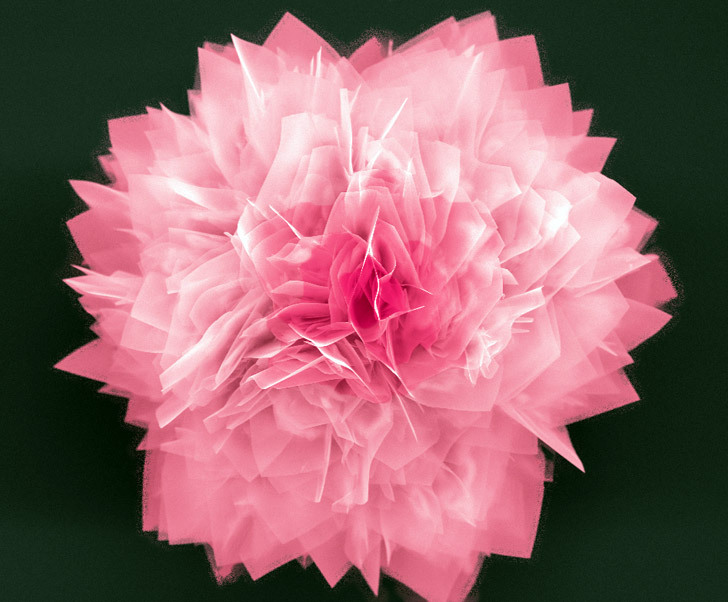 Researchers at North Carolina State University have cultivated a beautiful crop of germanium sulfide (GeS) “nanoflowers” that could be used to create next generation solar cells and ultra high-density energy storage systems. The nanoflowers have petals that resemble those of a geranium or marigold – although they’re only 20-30 nanometers thick and they’re capable of storing much more energy than traditional energy storage cells. North Carolina State University created its GeS nanoflowers by heating germanium sulfide powder in a furnace until it begins to vaporize. Once airborne, the particles are blown into a cooler part of the furnace, where they settle onto a layered sheet that is about 20-30 nanometers thick and 100 nanometers long. As more layers are added, the sheets begin to branch away from one another, forming a structure that looks like a flower. GeS is inexpensive and non-toxic, making it a desirable choice for use in solar cells. In addition to being an efficient material for capturing light and converting it into usable energy, GeS could also potentially extend the capacity of lithium-ion batteries and provide increased storage for supercapacitors. What is the Deposition technique followed to coat this solar cell? I wonder how big you can grow them? Oh and when can if ever the public buy functional cells of this type? Be wary of initial offers to buy out this self-assembling inexpensive solar technology, it might be more fun to ride it out through it's progression in industry. Lest it be shelved and forgotten like all the other greatest solar breakthroughs. In contracts maintain production rights and rights in general at 55-70% minimum. This is special solar technology, I can see the process will extend into other materials, so the method patents are very important. When it comes to capturing the energy of the sun, what better model is there than photosynthetic plants? Researchers at North Carolina State University have cultivated a beautiful crop of germanium sulfide (GeS) "nanoflowers" that could be used to create next generation solar cells and ultra high-density energy storage systems. 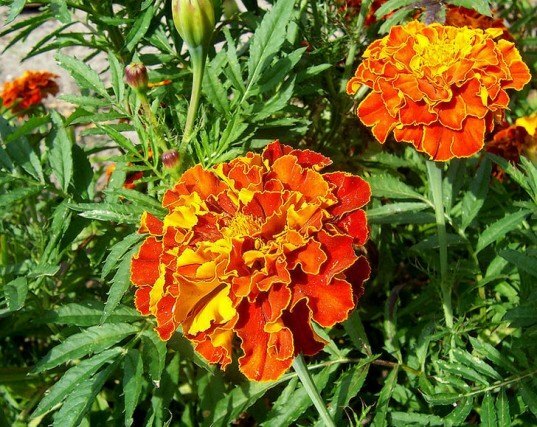 The nanoflowers have petals that resemble those of a geranium or marigold - although they're only 20-30 nanometers thick and they're capable of storing much more energy than traditional energy storage cells.